J.A. 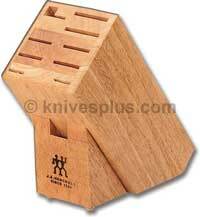 Henckels Knives knife rolls, blocks and magnetic kitchen knife storage. J.A. Henckels kitchen knife blocks, knife case, knife roll and Magna Bar storage-gets your kitchen knives out of the drawer and organized.